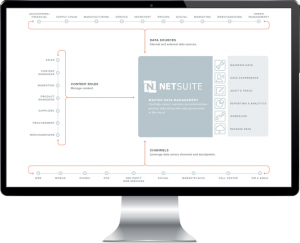 As a pioneer in the commerce industry since 1998, NetSuite was the first to provide an ecommerce solution that unified ecommerce with your back office systems. 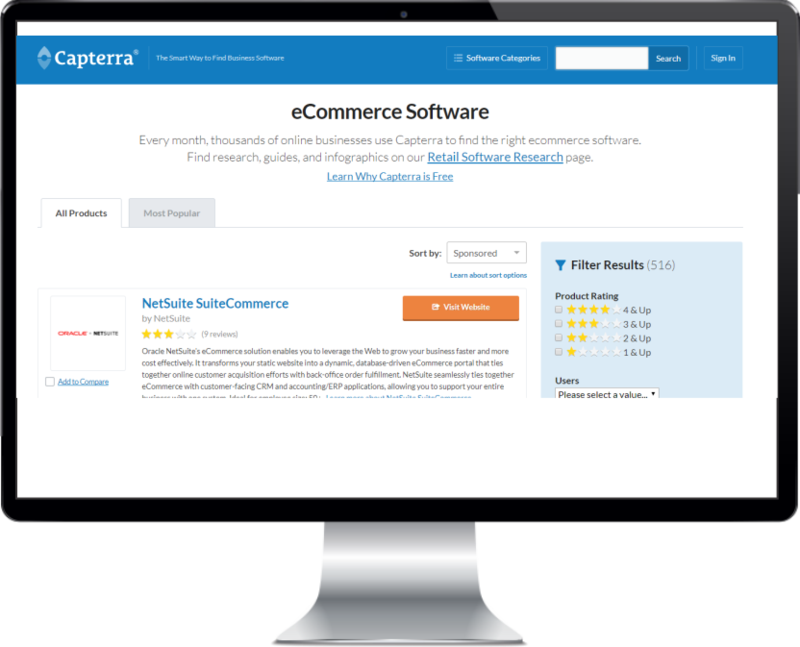 Today, SuiteCommerce powers thousands of online businesses helping them grow and expand to new heights. 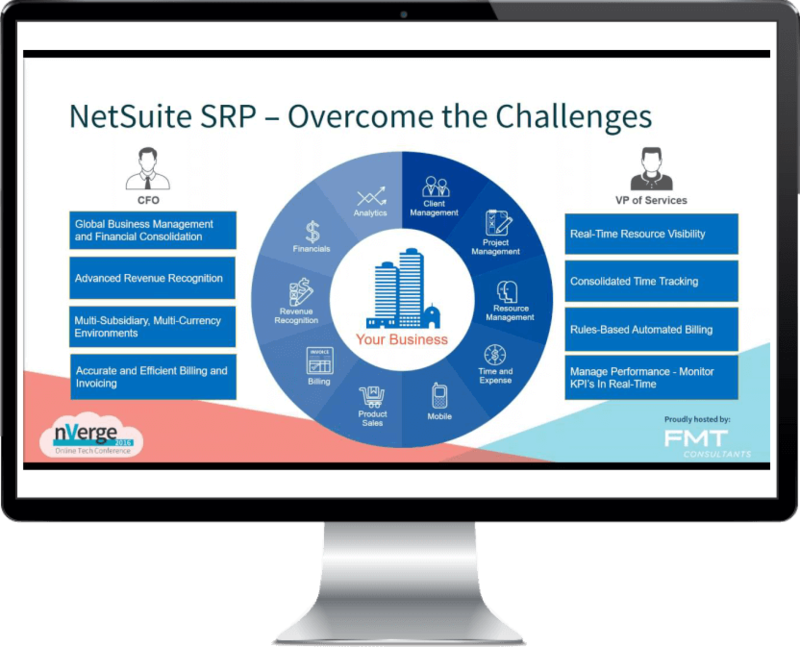 Backed by professional services, an extensive partner ecosystem and dedicated support, SuiteCommerce provides your business everything it needs to succeed. 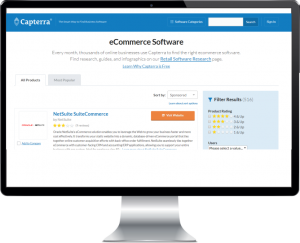 Support the needs of both B2C and B2B ecommerce from a single platform. Unlimited flexibility enables B2C sites to deliver the engaging and personalized experiences consumers expect, while B2B sites can offer a rich B2C-like customer experience with added functionality to support the unique requirements of business users. 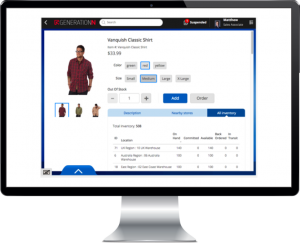 Unify the online and in-store experience to satisfy omnichannel customer demand and exceed buyer expectations. Better leverage your biggest assets – your in-store associates – by empowering them with the tools and information to assist and engage shoppers. 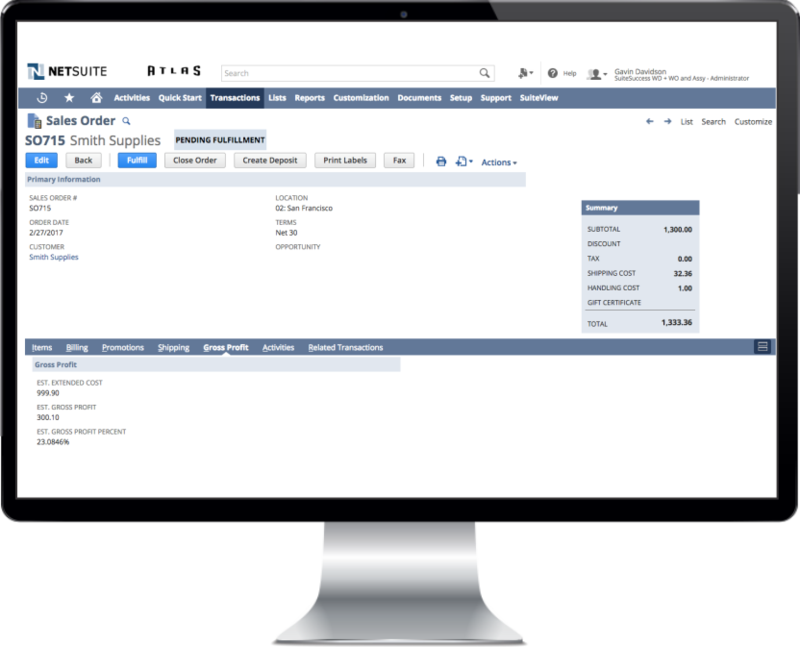 Focused on commerce marketing, the Bronto Marketing Platform is powerful, feature-rich and easy-to-use. 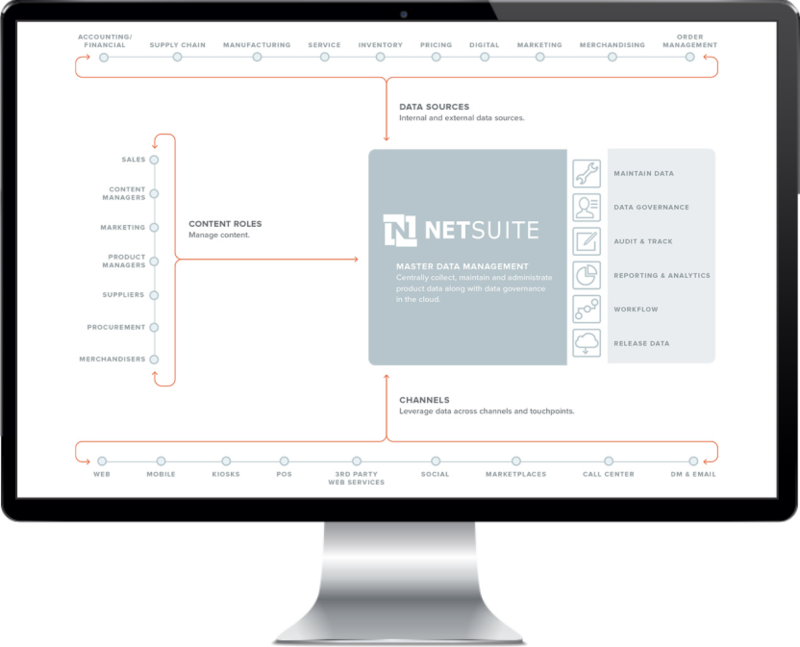 Bronto enables the delivery of timely, relevant, data-driven digital marketing that fuels engagement throughout the customer lifecycle. Manage orders from multiple channels — in-store, web, call center, mobile, kiosk—all in one place. And, enable a buy anywhere, fulfill anywhere experience with real-time inventory visibility across all locations, including stores. 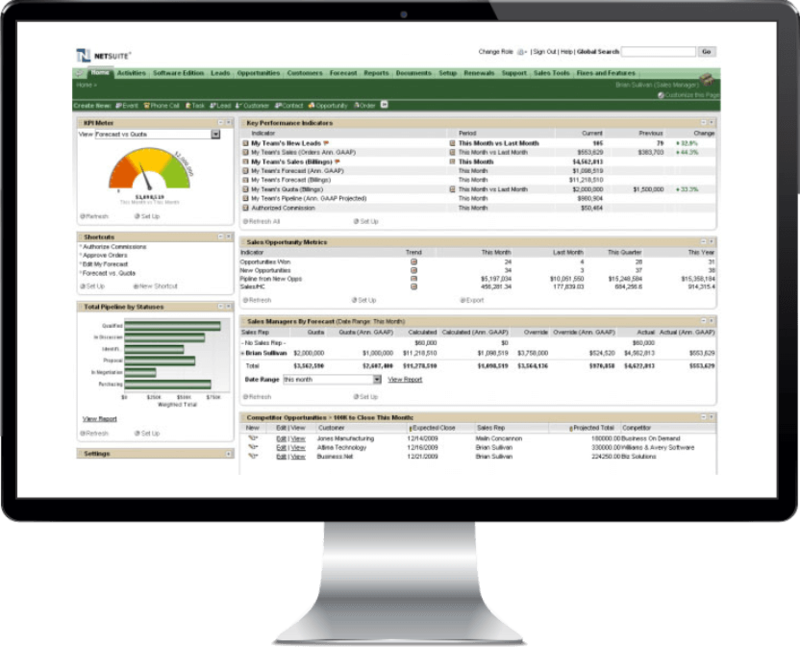 Process orders faster, have more satisfied customers and lower operational costs. 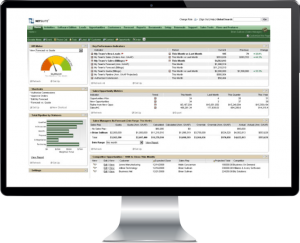 Consolidate and manage all structured and unstructured product information and attributes across all channels in one location. Leveraging product content consistently across multiple channels provides an improved cross-channel user experience, giving customers one view of your company and reducing the costs of managing content. Bring siloed sources of customer data into a single repository to get one complete view of the customer across all channels and touchpoints. 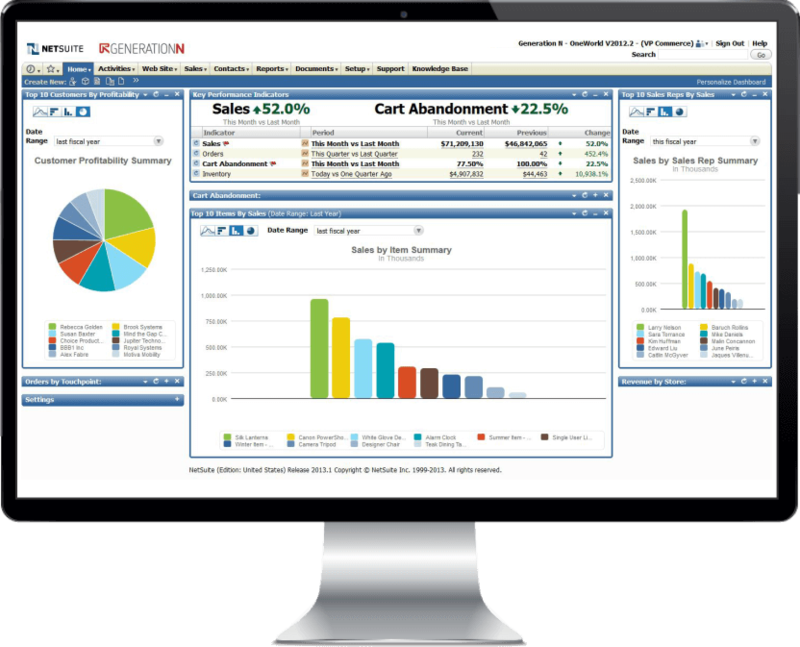 Capture all preferences, interactions and transactions to create rich customer profiles that will help to provide consistent customer service as well as support personalized marketing, merchandising and targeted promotions across all channels. From consulting, development, implementation, optimization services and training programs, NetSuite is here to help you maximize the power of SuiteCommerce.